Every year, there are a number of preventable accidents that occur with firearms, if only everyone followed some simple and practical gun safety practices. In the dangerous world we live in, firearms are necessary, and they save countless lives by protecting people from criminals and even dangerous animals. Still, accidents happen. You can avoid these needless tragedies by following only a few rules and safety precautions. Everyone should know what the rules for handling guns safely are and if they come in contact with firearms, even briefly, follow them. 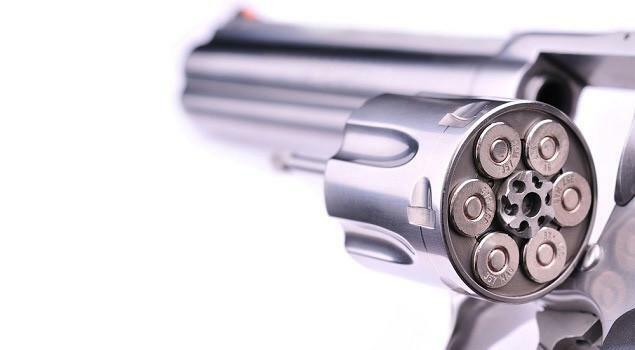 There are four basic rules to gun safety instituted by the United States Marine Corps. Please take a moment to read, understand, and commit to memory these simple gun safety rules for your protection and the safety of others. 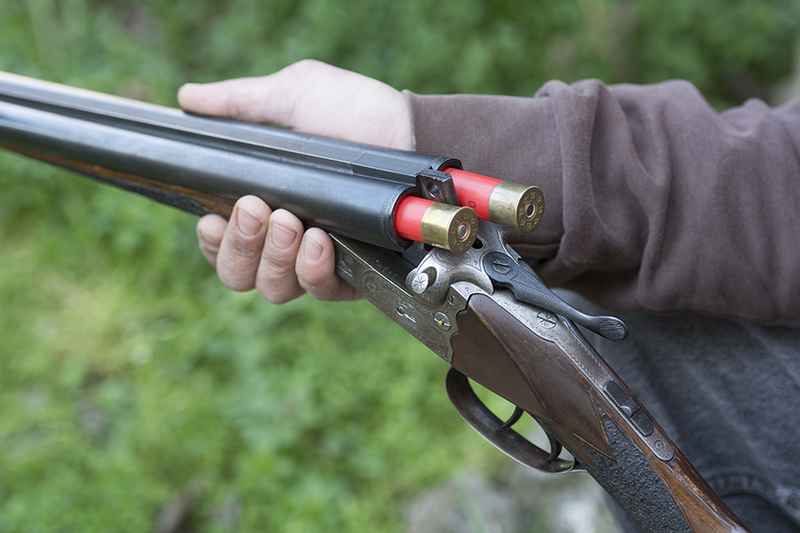 There are other safety precautions recommended as well, but you should follow these four rules at all times when dealing with any firearm in any situation. Make sure that your mindset is vigilant for this rule above all others. If you treat your gun like a loaded gun, even when you believe it is not, you can avoid most gun accidents that occur. If you follow this rule, even if it accidentally discharges, most injuries and death will not result because the weapon’s muzzle will not point at any living being. Make sure that you prove that your gun is unloaded, checking immediately before performing actions such as gun cleaning, storage, or maneuvering. This practice is also known as “muzzle discipline.” The first rule allows for the possibility of a loaded gun and the potential for accidental discharge. 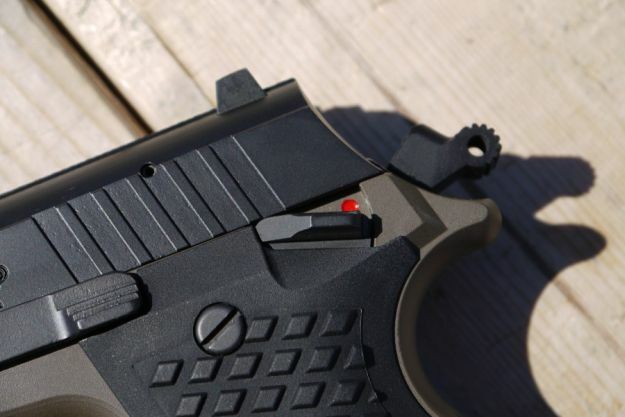 This second step assures no injury or death in the event of an accidental discharge because the gun will only point at an intended target, avoiding risk altogether. The practice of keeping your finger off the trigger until you are prepared to shoot is also known as “trigger discipline.” A shooter’s finger may suddenly push or jolt into a firing action by any of a host of factors. These include involuntary spasms, being knocked by an object, a person, an animal, losing balance, or lack of attention at critical moments. Make sure the firearm you are using has a working safety mechanism. Check the weapon to make sure the action of the safety is free and operating correctly. When you are not directly using the gun to shoot, keep the safety in the on position. Also, check it frequently when moving the gun or relocating it. If your gun falls or is jolted or bumped, check the safety. It may have accidentally switched off, and that’s a safety hazard. Always keep the gun muzzle pointed downwards. This simple practice ensures that in the event of an accidental discharge, the gun will fire into the ground. It won’t fire upwards where it can strike people or animals unintentionally. Always keep the gun unloaded until ready to fire. Practicing this step will also aid in preventing most accidental discharges, as an unloaded gun cannot fire. Still, treat every gun as loaded at all times, even when you are sure it is not. It’s a good habit. For those who desire to learn all there is to know about gun safety, taking a gun safety course is a great idea. There are gun safety classes offered in many areas. Those who prepare to come in contact with or use firearms can prepare fully for the elements of basic and advanced gun safety by taking them. Check with gun clubs, firearms dealers, or hunting associations in your area. They are glad to help you find places for hands-on instruction on the finer points of gun safety. Practicing in real-world situations results in a full understanding of exactly what to do and what not to do.